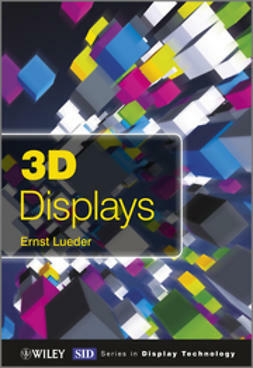 Liquid Crystals (LCs) combine order and mobility on a molecular and supramolecular level. 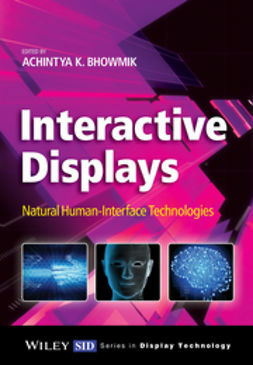 But while these remarkable states of matter are most commonly associated with visual display technologies, they have important applications for a variety of other fields as well. 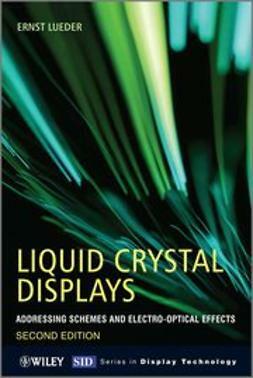 Liquid Crystals Beyond Displays: Chemistry, Physics, and Applications considers these, bringing together cutting-edge research from some of the most promising areas of LC science. 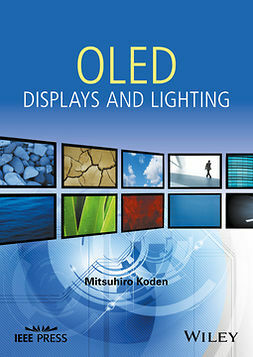 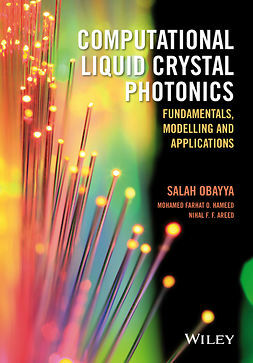 Featuring contributions from respected researchers from around the globe, this edited volume emphasizes the chemistry, physics, and applications of LCs in areas such as photovoltaics, light-emitting diodes, filed-effect transistors, lasers, molecular motors, nanophotonics and biosensors. 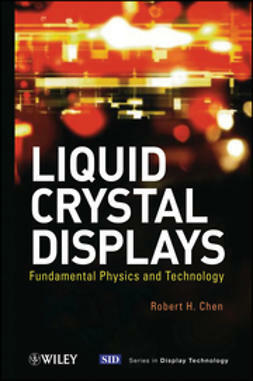 Specific chapters look at magnetic LCs, lyotropic chromonic LCs, LC-based chemical sensors, LCs in metamaterials, and much more. 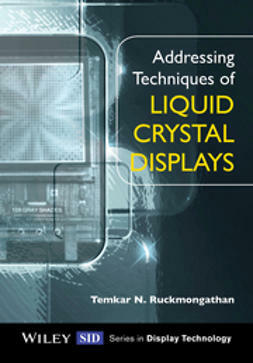 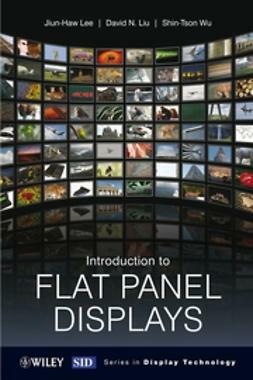 Introducing readers to the fundamentals of LC science through the use of illustrative examples, Liquid Crystals Beyond Displays covers not only the most recent research in the myriad areas in which LCs are being utilized, but also looks ahead, addressing potential future developments. 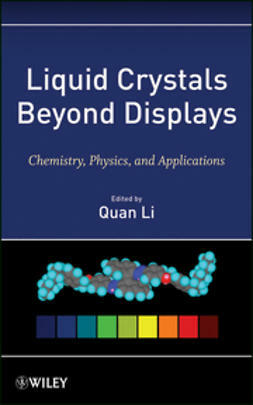 Designed for physicists, chemists, engineers, and biologists working in academia or industry, as well as graduate students specializing in LC technology, this is the first book to consider LC applications across a wide range of fields.